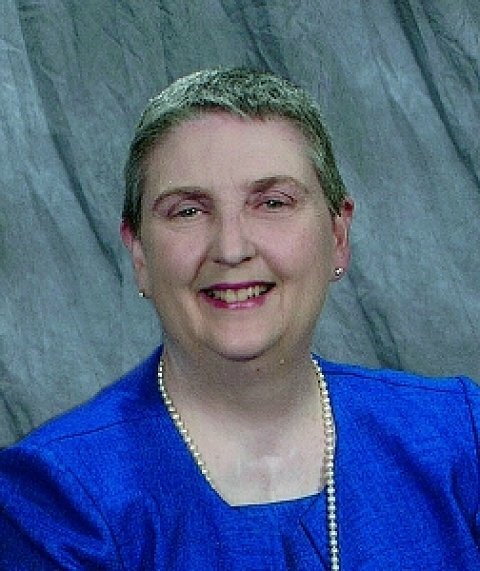 Dr. Nan Duerling has been writing and editing curriculum resources for youth and adults since 1984. The editor of The New International Lesson Annual, Nan has also contributed to resources including Mature Years, Scriptures for the Church Seasons, Seasons of the Spirit, Leader in the Church School Today, and Bible Lessons for Youth. When she served as a member of the Committee on the Uniform Series of the National Council of Churches, Dr. Duerling participated in the development of the annual cycles for the International Lesson Series and worked with the youth team as a consultant. Nan taught in the Course of Study School at Wesley Theological Seminary in Washington, D.C. from 1987 until she retired in 2008. Nan lives in Cambridge on Marylandâs picturesque Eastern Shore with her husband Craig, her mom Ruth, Craigâs mom Helen, and two lively Curly-Coated Retrievers, Ada and Bentley, who are registered therapy dogs. The Duerlings are members of historic Zion United Methodist Church, where Nan leads a weekly lectionary study group for the community.